Our tea blends are made out of imaginations and our concept store designs. We believe that tea can be enjoyed in any ways (but following the standard rule, of course. 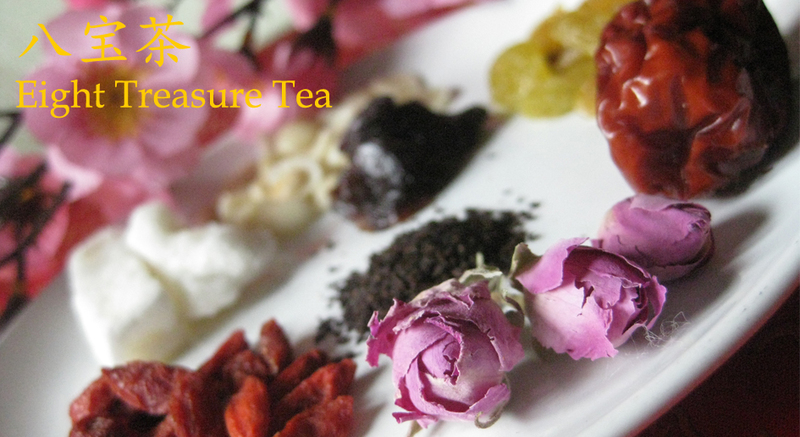 ), thus we combine between one tea and another to reach its best possible taste. Either it’s west to west, east to west, or east to east type of tea, such combination turns out to be well – accepted by so many people. Tea, after all, is the language of the world. With tea, we live one in harmony. Take 1 teaspoon in a glass or ceramic and brew using less than 90⁰C of water. Steep in for a while before you enjoy. 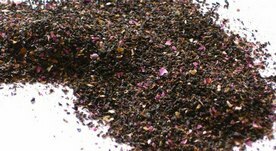 Some of our tea blends can be taken hot / cold, sweet / unsweetened. The choice is yours. 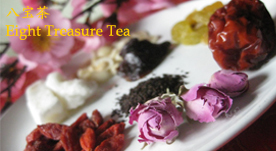 To Order, email us to koningspleintea@1teahouse.com. 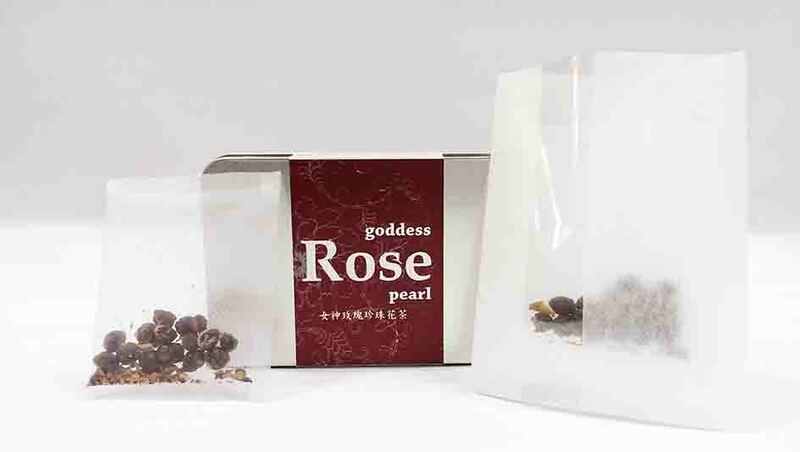 (Email subject:Tea Blends Inquiry) or Whatsapp: +62-81299139683 / Line: 1teahouse or wechat 微信: thetstory. For international shipping, inquire us for delivery info. Tea Gifts available by request.